Some of our favorite shops & galleries who exhibit or sell art, design, furniture, vintage pieces or great collectible items in Palm Springs. Modernism Week for all your event planning and ticket purchasing. 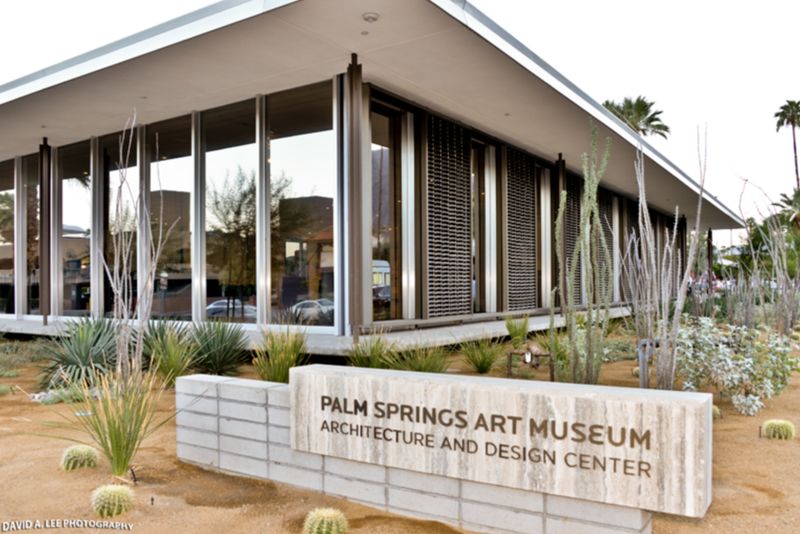 Palm Springs Art Museum Architecture and Design Center great exhibitions on the city's celebrated architects, a jewel box designed by E. Stewart Williams. The Shops at Thirteen Forty Five 10 stores under one roof of post modern furniture, vintage collectibles, art, textiles and home accessories. Uptown Design District in Palm Springs contemporary and mid-century design, kitsch vintage stores and great restaurants. McCormick's Palm Springs Collector Car Auctions auctions are held during Modernism Week check out the showroom to see some classics. The Fine Art of Design the best vintage clothing finds in Palm Desert and Palm Springs. Hedge mid-century modern in Cathedral City sorry they don't sell online but worth a visit. a la Mod on the higher end of vintage but a beautiful selection none the less. 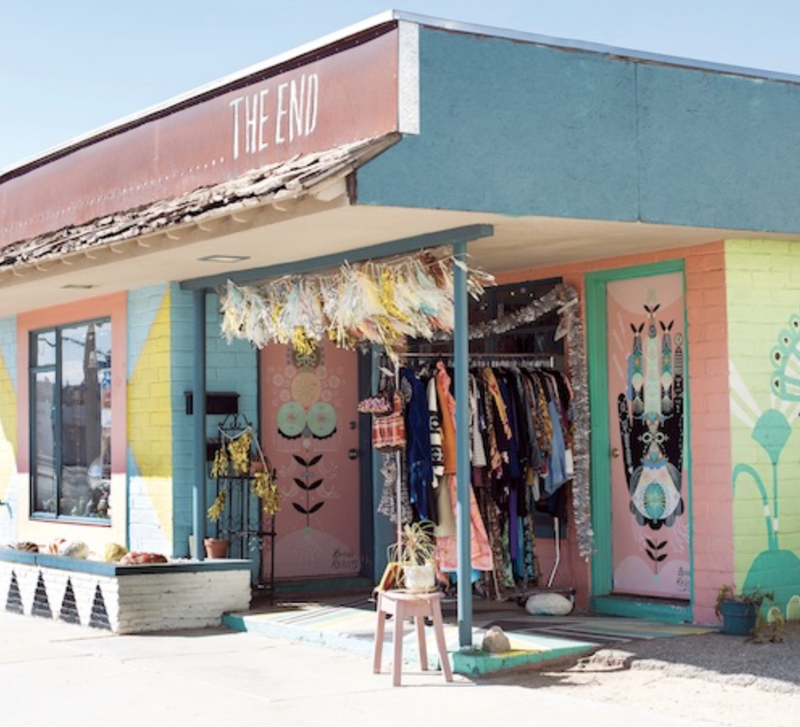 The End in Yucca Valley, is totally worth the drive, this little shop has a great curated selection of vintage clothing, jewelry and one of a kind pieces. Morten Botanical Garden ok more of a site to see than a shop or gallery, you just might be inspired to start your own cacti green house.